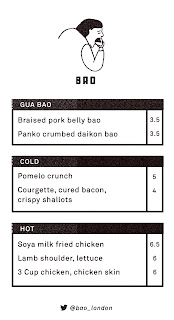 Streetfood cart Bao is popping up at Pacific Social Club in South Clapton for one night on Friday 14th June, taking over from the regular Sho Foo Doh residency for one night only. See the menu above - & you need to book - details below. 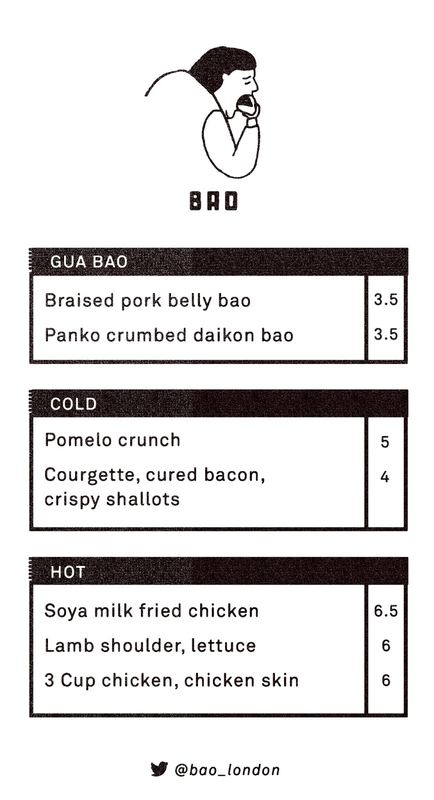 Bookings - email: info@baolondon.com to get your seats!